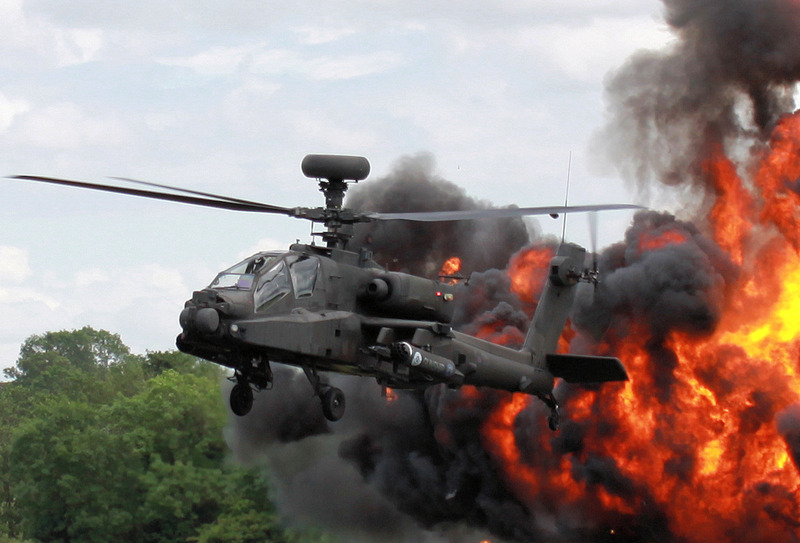 AAC Apache Schedule 2019 - Military Airshows News & Press Releases. • Royal Air Force page. • Royal Air Force Brize Norton.